So You Want to Work for Nature's Classroom? 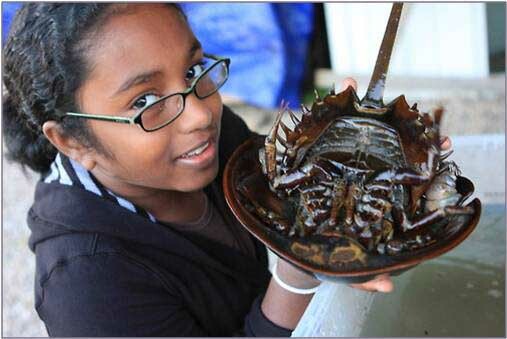 ... is a wonderful learning experience in an exciting marine science environment. 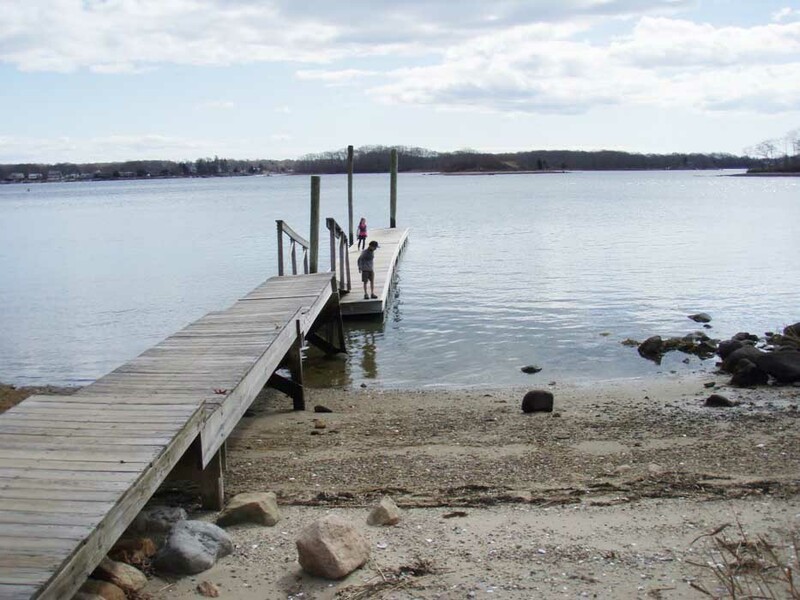 We are located on Point Judith Pond in south central RI, and we have about a mile of salt water beaches to explore, as well as a freshwater stream and estuary. We have a nice variety of marine environments here, with both sandy and rocky beaches. Since the pond that the site is located on is an inlet from the ocean, the students are able to explore the ocean environment throughout the week, with their field group and with an adult during free time. 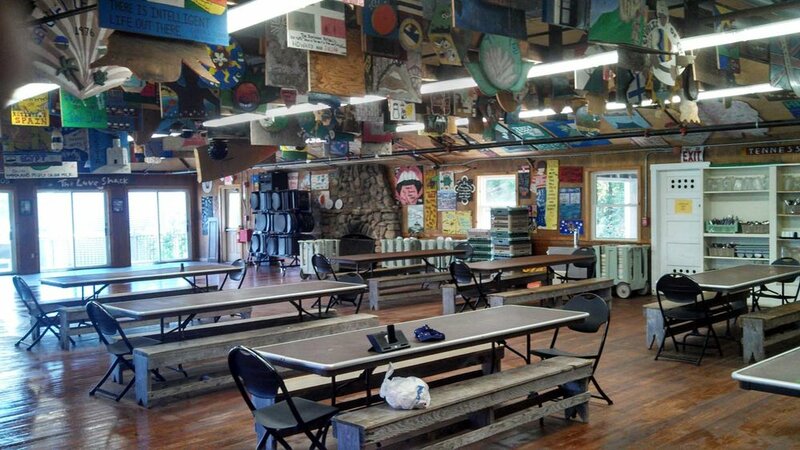 We have 5 cabins here in Wakefield, each with room for 10 students and a private room for an adult. .In addition, The ‘condo’ has room for 16 students with a private room for adults. 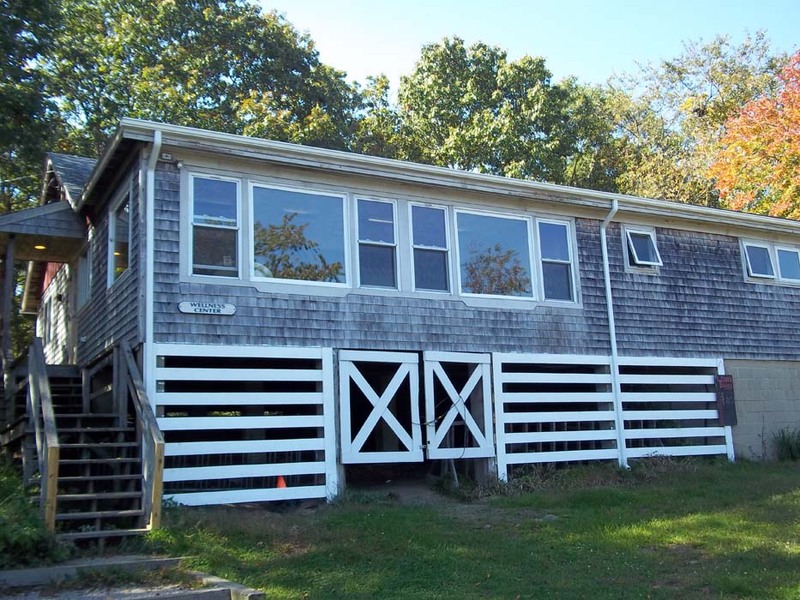 Point Judith Lodge has room for 36 students with 2 rooms for adults, and the ‘infirmary’ has room for 16 students and a private room for an adult. We look forward to welcoming you and your school!